The Stop the Hunt campaign aims to end canned hunting and trophy hunting in the United States and across the world. Join us in telling the U.S. Fish and Wildlife Service that canned hunting does not provide any benefit for the endangered species and that these applications should be denied. 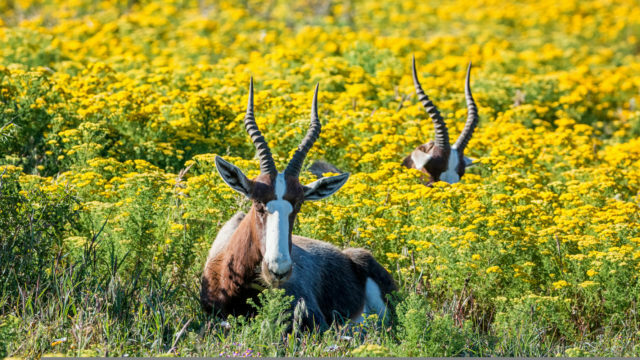 Permits to import dead bontebok "trophies" is so common they have their own form. 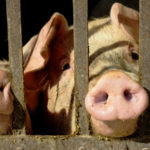 Hunters pay tens of thousands of dollars to kill captive, confined animals on private lands in so-called “canned hunts.” This cruel activity does not just take place in other countries, but also in the United States. In the U.S., hunters visit canned hunting ranches to kill threatened or endangered animals like red lechwe, Barasingha, Eld’s brown antlered deer, Arabian oryx, and Scimitar horned oryx. These operations profit off the importation or breeding of exotic and endangered animals by charging people money to kill them for sport. Hunters also travel to other countries to shoot captive-bred animals, such as lions, that are unavailable for canned killing in the United States. 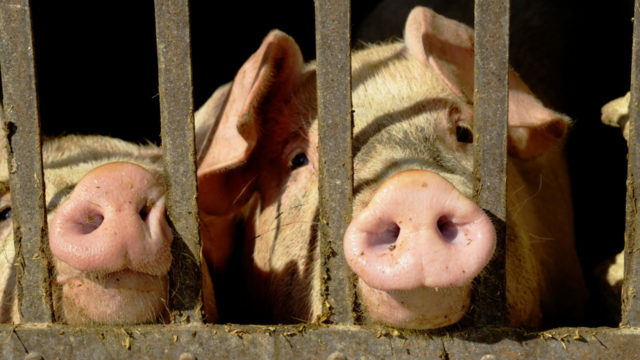 There is no sport to this cruel activity. And despite what the hunting ranches argue, canned hunting does nothing to enhance or benefit the threatened or endangered species. 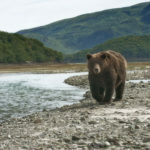 Our Canned Hunt Permit Tracker lists permit applications submitted to the United States Fish and Wildlife Service by canned hunting operations, as well as trophy import permit applications. 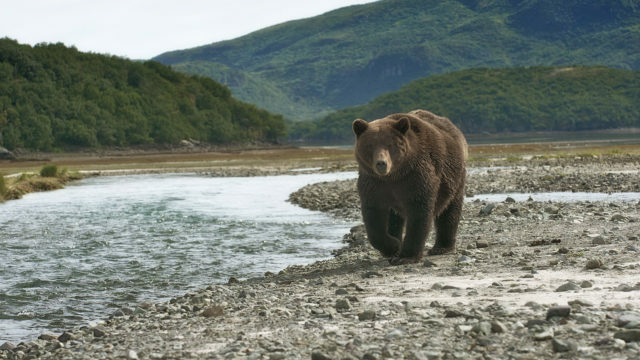 Every year, Americans travel to foreign countries to kill endangered animals and then apply for a permit to import the “trophies”—the bodies of the dead animals—back into the United States. Like canned hunting operations in the U.S., this practice does nothing to benefit animals. 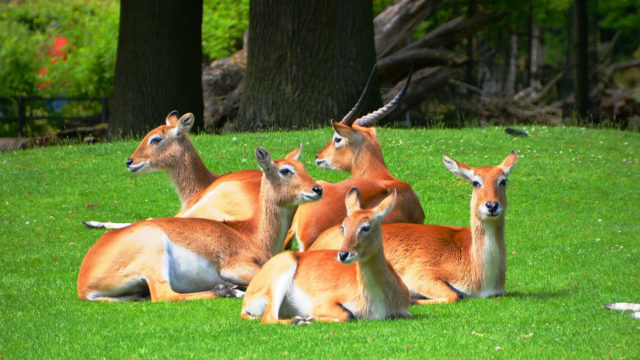 Many import applications involve bontebok, an antelope primarily found in South Africa. These majestic animals were hunted nearly to extinction in the wild, but now are largely farmed solely to supply trophies for hunters around the world. 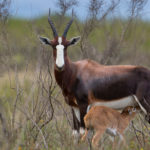 By allowing the import of trophies from such hunts, the United States Fish and Wildlife Service is encouraging this practice – in contradiction to its statutory charge under the Endangered Species Act to further the interests and survival of endangered species like the bontebok. You’re probably familiar with some of the animals killed by sport hunters such as zebras or lions. But there are a few other species routinely exploited by the trophy hunting industry that are not as well known. These animals are just as deserving of our protection. Learn more about barasingha, red lechwe, Eld’s deer, bontebok and the Arabian oryx. Learn more about the lesser-known species routinely exploited by the trophy hunting industry.